There is more to your costs that meets the naked eye. Taking a simple look at things, you can see the items that you make more or less money from overall. You can see which items are profitable. Most financial systems are not refined enough, and don't provide enough information to tell you the whole story of which products make you the most money. You need to find a deeper, more intelligent analytical system to truly understand what to do, and how to do it. The millennial coming into the market are energetic, ambitious, and won't be held back. They do away with old, outdated practices, and they aren't interested in "just settling". 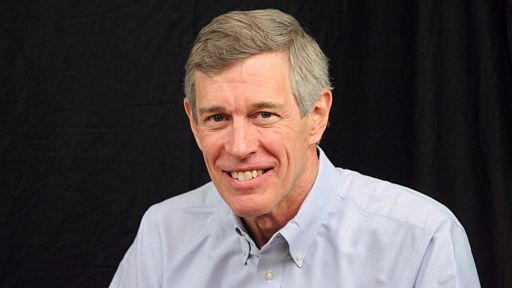 In this video, Bruce Merrifield and Randy Maclean discuss how to approach your employees with a growing millennial workforce, so you can harness their energy, rather than eating their dust. Is Your Specialization Paralyzing Your Growth? New, different tools can often be used for the same old job, but that's not always the right way to utilize them. When people are too focused on only their one specialty and forget to consider all aspects of a business, there is very little room for change. Specialization is good and healthy, but it should function more like the focused vision of a hawk than that of a horse with blinkers on. Some peripheral vision can enable people to think "where in the business can this tool be used best" rather than "how can this tool help me get my job done". 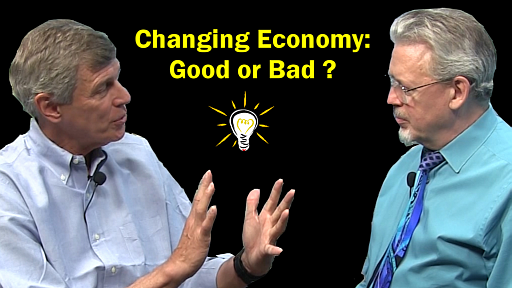 Changing Economy: Good or Bad ? As the economy is constantly changing, the way people do business is evolving along with it. In the wake of the great recession, many of the companies who've survived are still geared for tough times, and all companies need to figure out how to adjust their practices to get ahead in the now-recovering economy. In this video, Bruce Merrifield and Randy Maclean discuss how to make the most of your unique situation. Customer and market segmentation is a critical tool for increasing company efficiency and profitability. With good segmentation, a company can narrow its sales focus to accounts that are a perfect fit, and then offer much better pricing and much more focused service to those accounts. 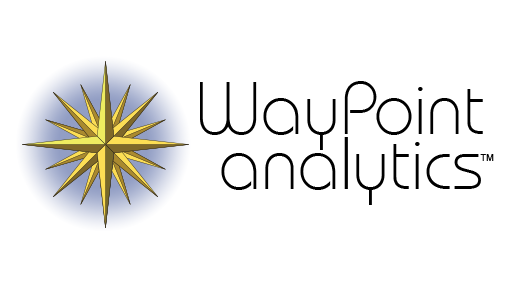 However, without sophisticated analytical tools like WayPoint, effective customer segmentation is beyond the reach of companies. 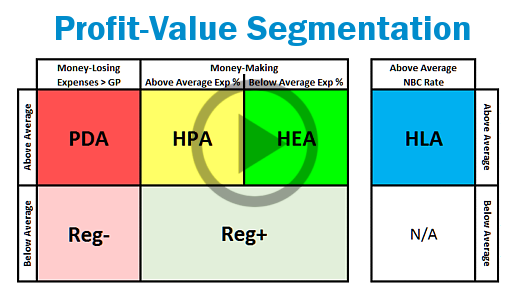 This video discusses the benefits and the internal methodologies for a segmentation model that produces rapid growth and high profits. Companies in North America are frequently giving away 50 to 60% of their profits to their sales force. Based on these numbers, the company itself is apparently a junior partner to the sales representative. It is a shocking idea, but the numbers bear it out. Consider your net-before-compensation (NBC). After you've paid for and prepared your product and run it through your operation and infrastructure, the money you have is your NBC. This is the bottom line of the company, including all pay, commissions, and bonuses. Your sales force is a tremendous expense but the rate of pay for your sales force has not kept up with the available technology or the general evolution of the workplace. Many companies are using old models when determining pay.